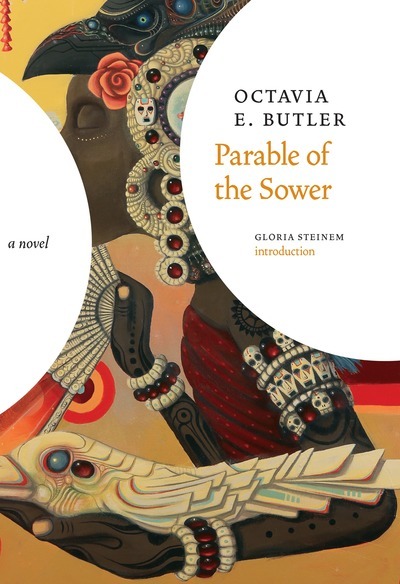 We Are Seven Years Away from Octavia Butler's "Parable of the Sower"
We invite you to read the first three chapters of Parable of the Sower from the newest edition, released February 2017. 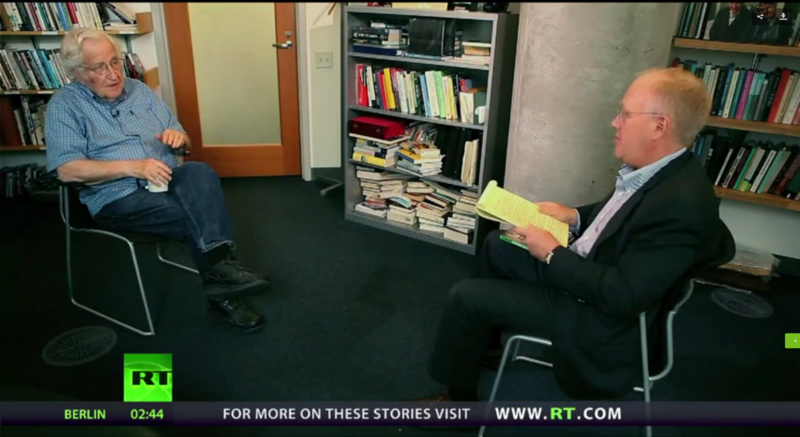 Noam Chomsky and Chris Hedges discuss the history of neoliberalism and Chomsky's new book "Requiem for the American Dream"
A couple of weeks ago, Chris Hedges travelled to Cambridge, Massachusets to down with Noam Chomsky for a quick chat about his new book Requiem for the American Dream: The 10 Principles of Concentration of Wealth & Power, and the short, weird history of neoliberalism in the United States. In a sense we need to take the wind out of the sails of fake news and rhetorical hyperbole by charting a practical course toward social democratic/democratic socialist policies on health, education, immigration, environment, economy, labor, social justice and foreign policy. 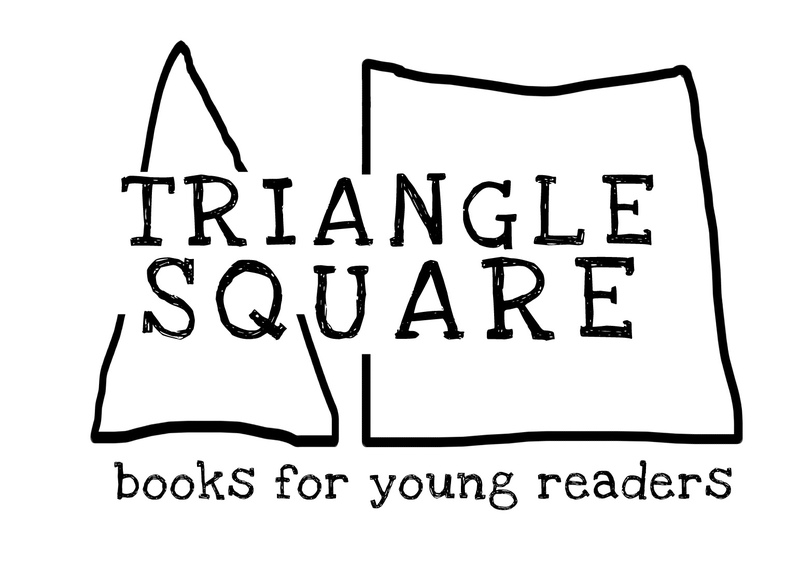 A few weeks ago Triangle Square Books for Young Reader’s Facebook page was attacked by a wave of conservative homophobes. That the attacks and one-star ratings were instigated by a blogger who once videotaped herself eating bacon while ranting about Islamic terrorists was hideous enough. But the fact that she chose to egg on her followers with homo- and transphobic language during Pride Week was particularly galling.